SteriExtra® cartridge filters take use of the unique hydrophilic polyvinylidene fluoride membrane and polyethersulfone membrane as pre-filter and end-filter respectively. 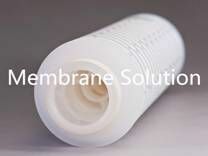 Our unique polyvinylidene fluoride membrane has the characteristics of isotropy, low protein adsorption, ultrahigh porosity and pore interconnectivity. 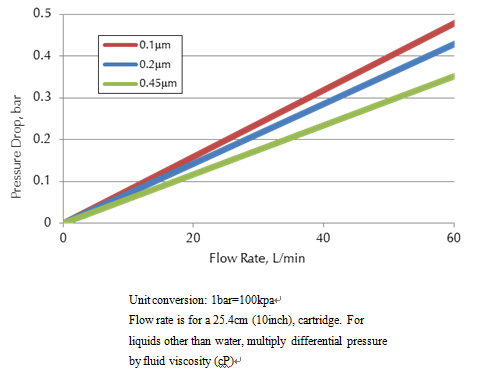 The PVDF pre-filter can prevent the controlled asymmetric polyethersulfone membrane to become plugged.